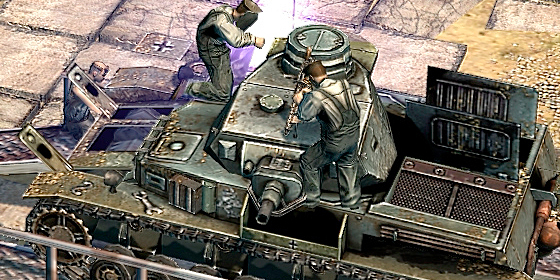 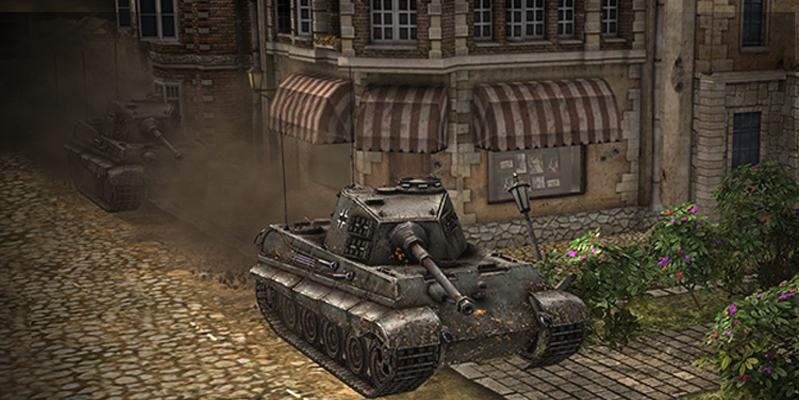 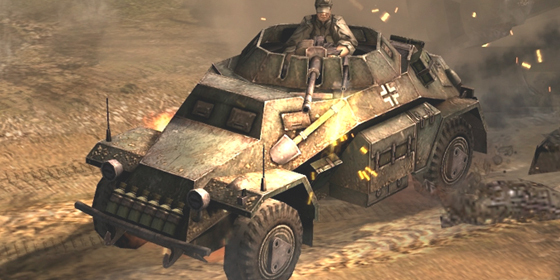 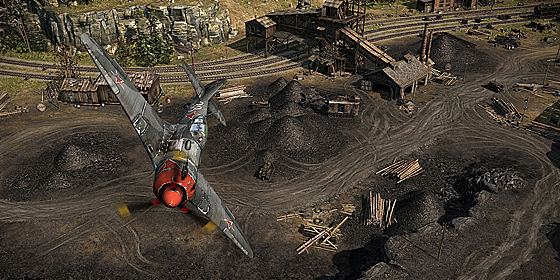 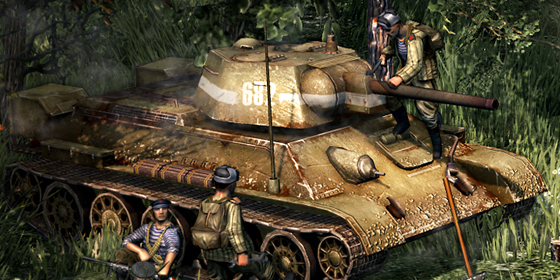 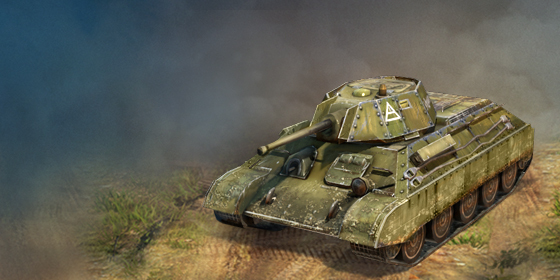 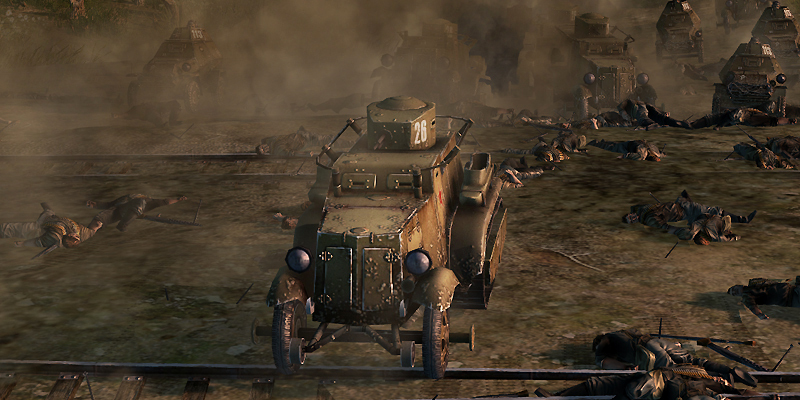 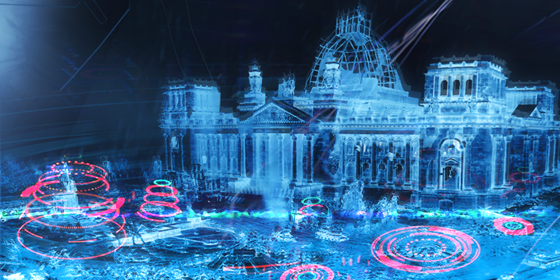 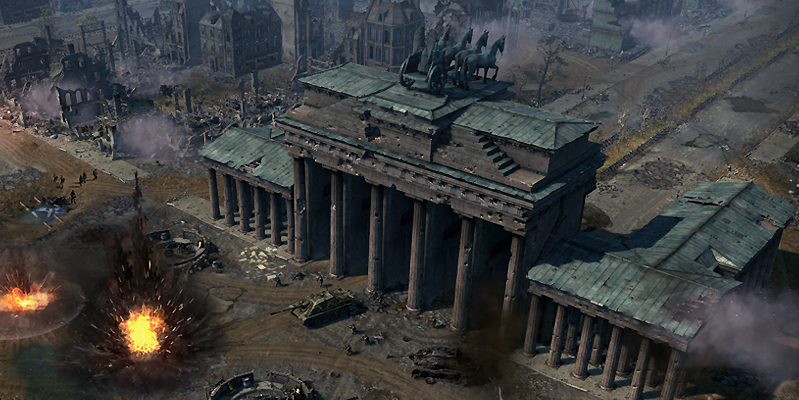 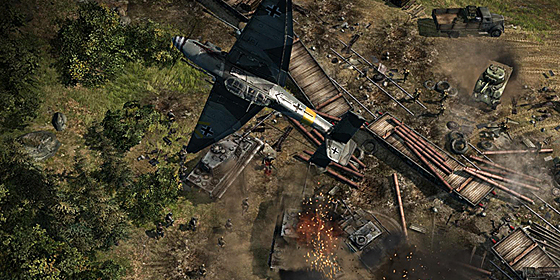 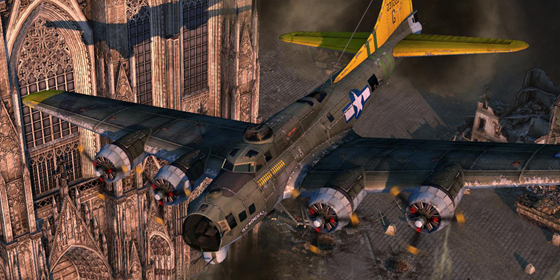 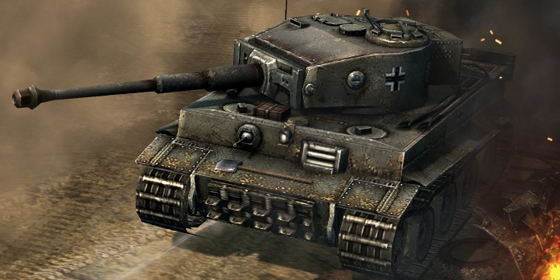 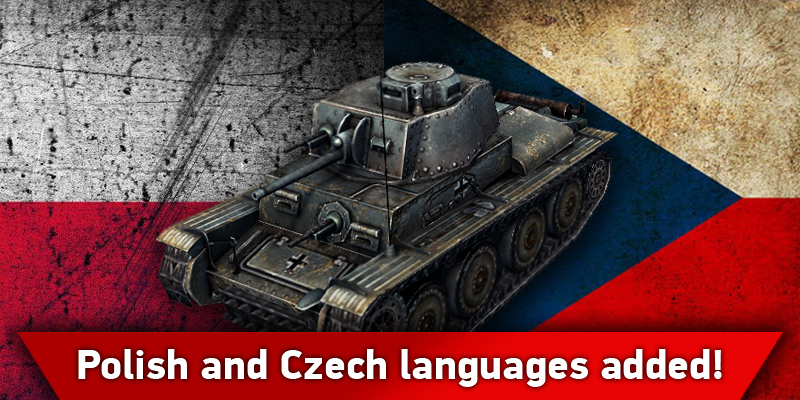 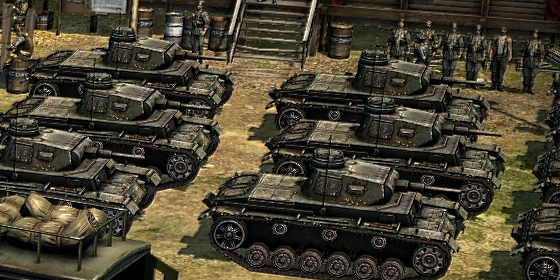 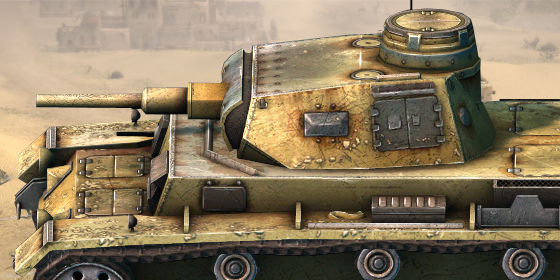 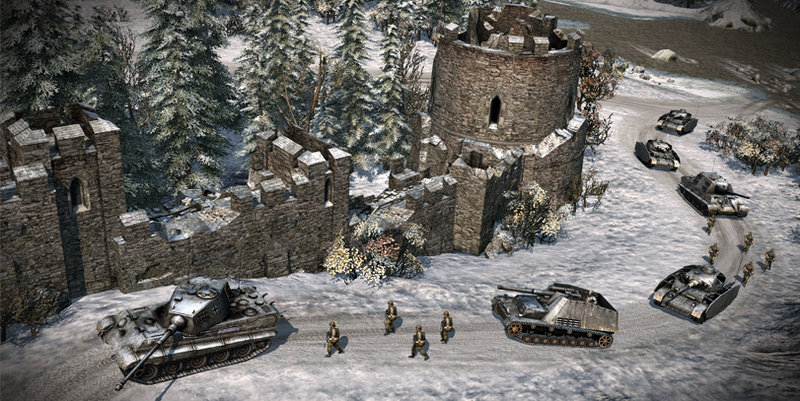 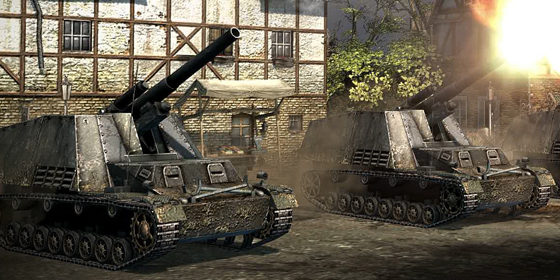 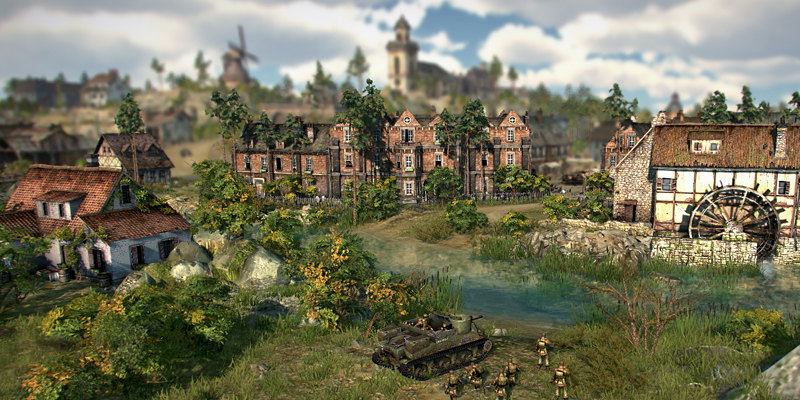 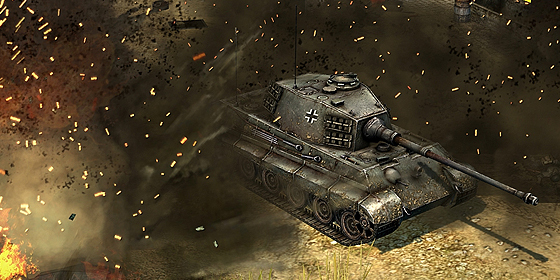 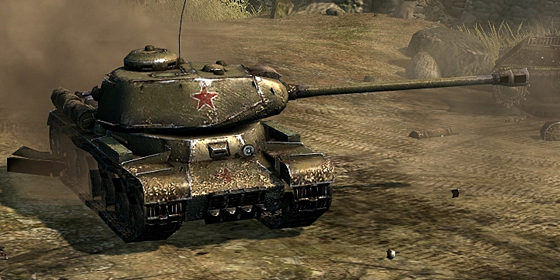 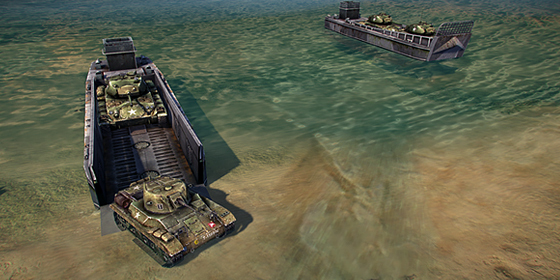 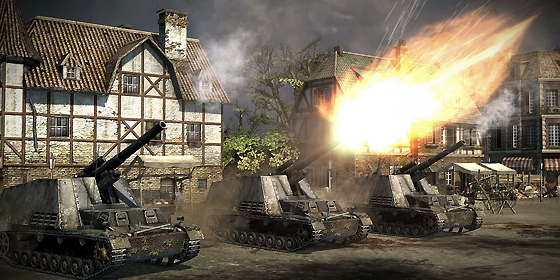 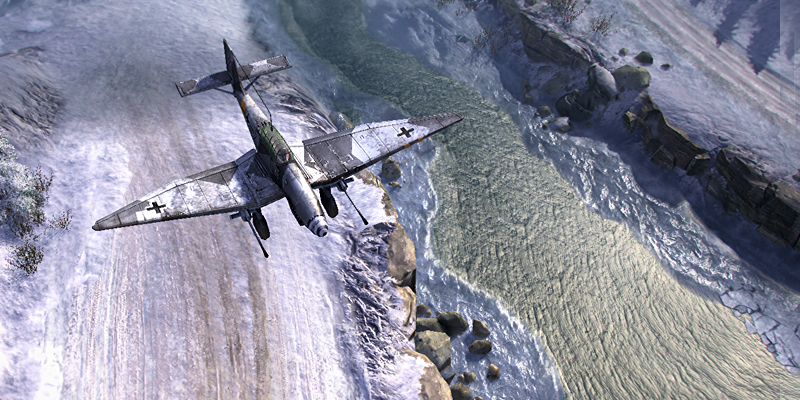 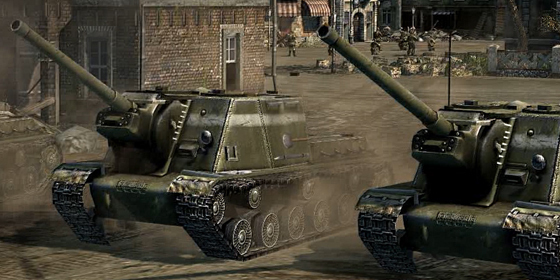 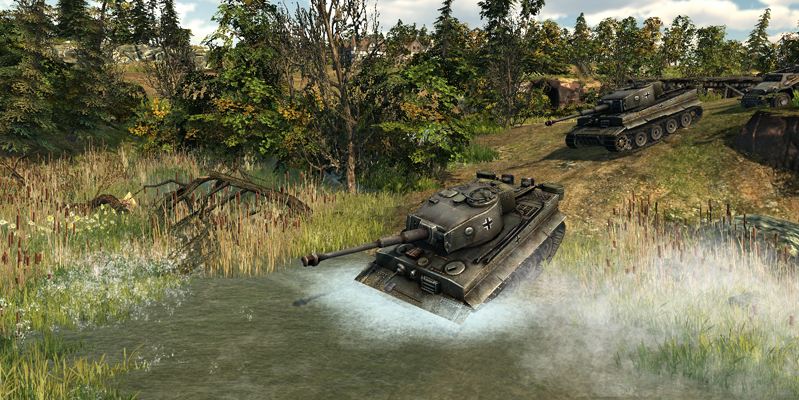 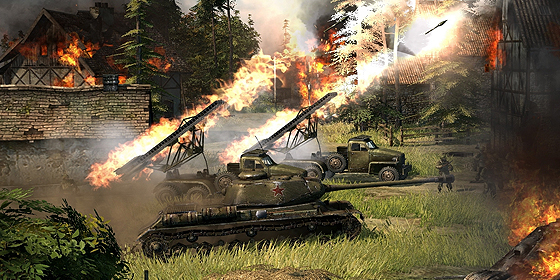 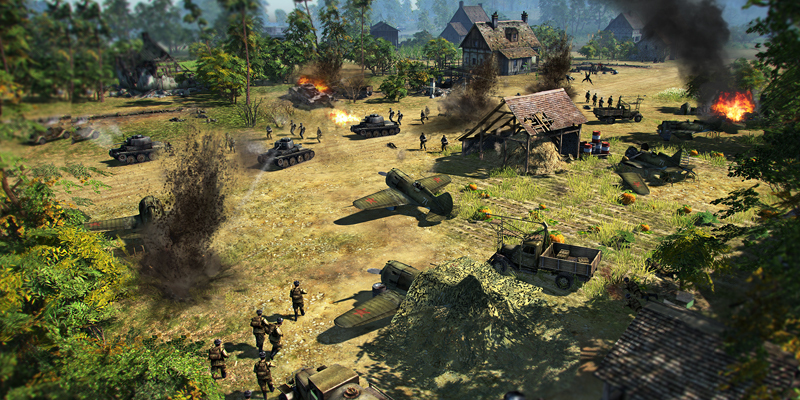 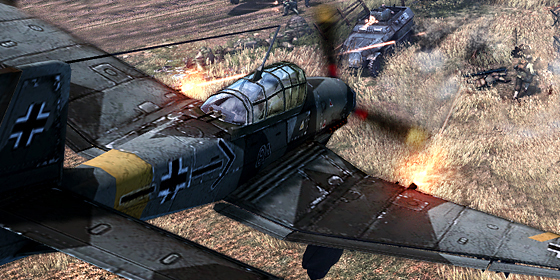 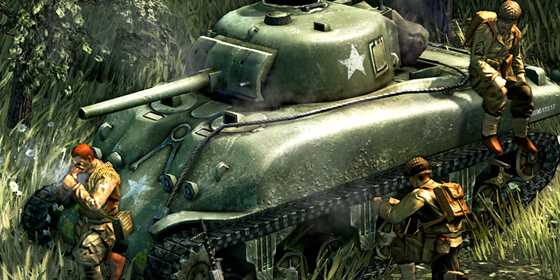 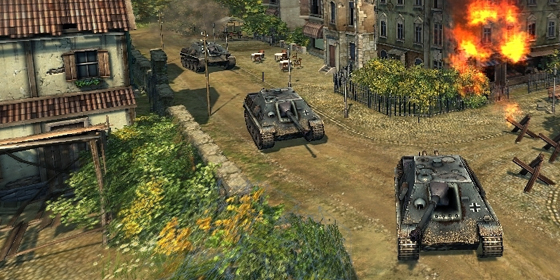 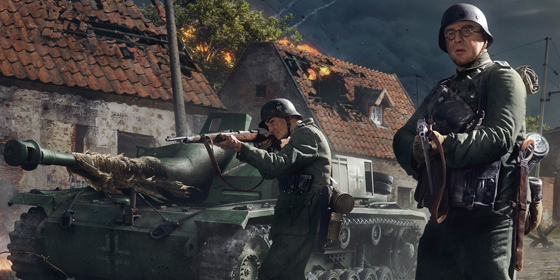 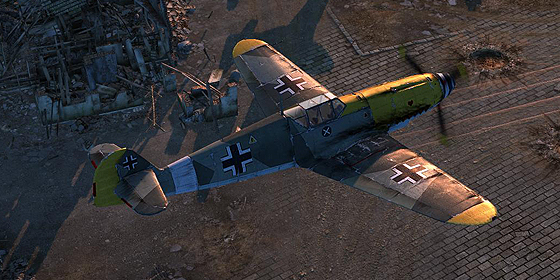 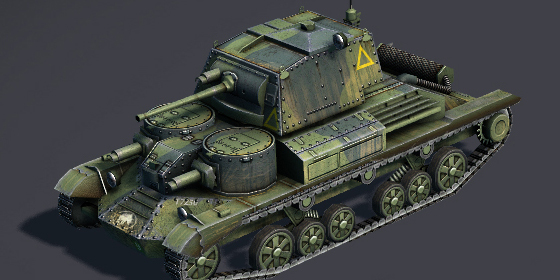 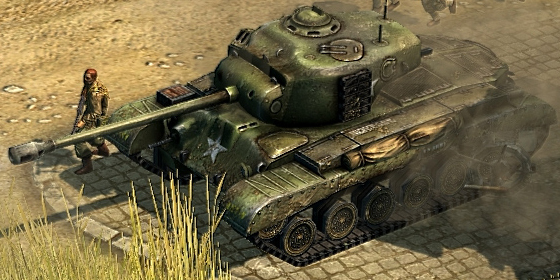 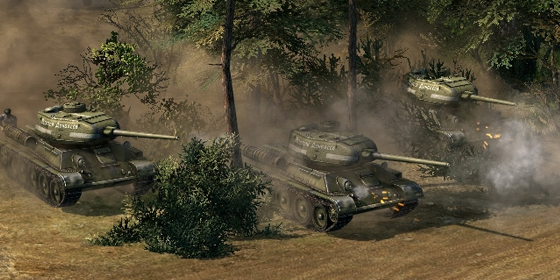 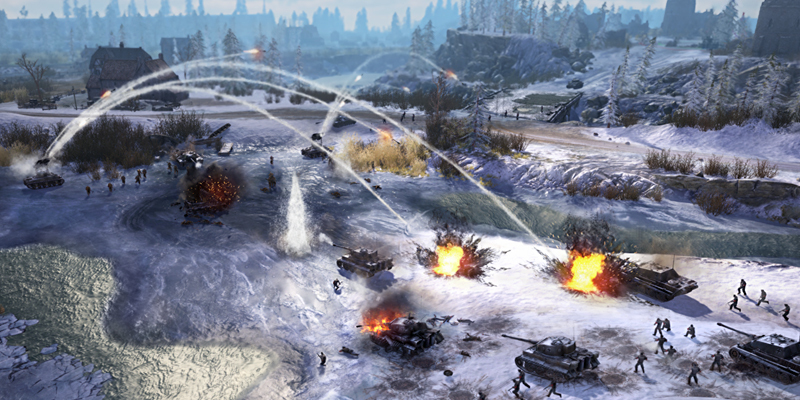 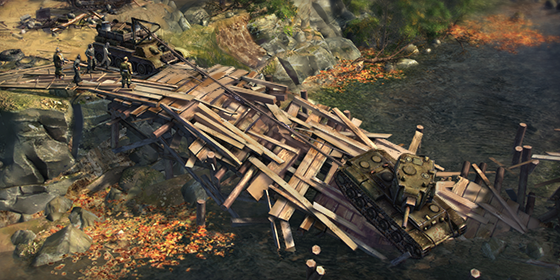 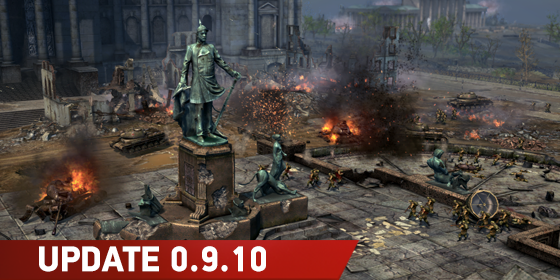 Blitzkrieg 3 features a multiplayer game mode based on the “attack vs. defense” principle. 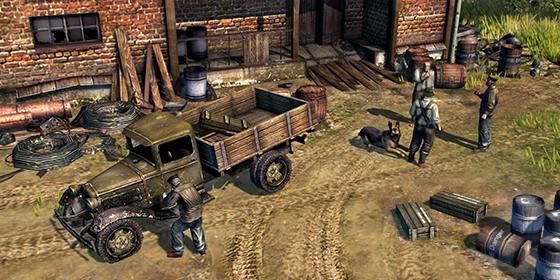 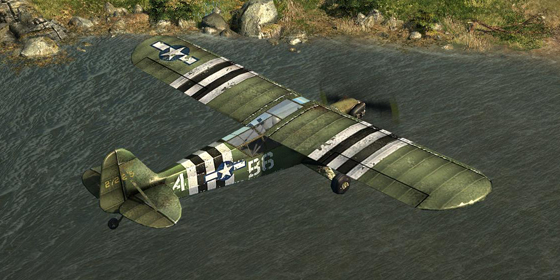 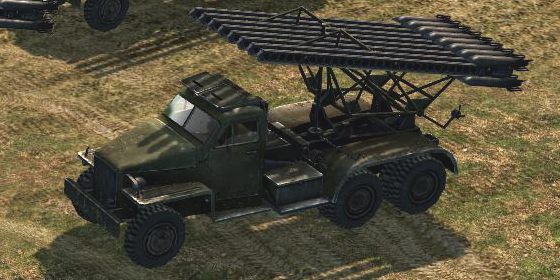 This asymmetry, typical of World War II combat operations, is the basis for Blitzkrieg 3’s multiplayer. 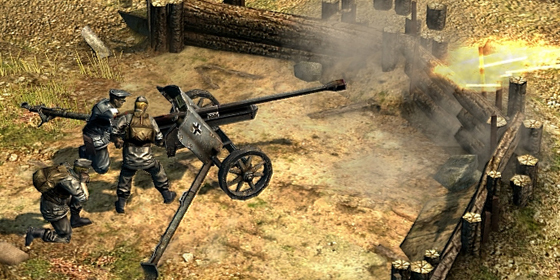 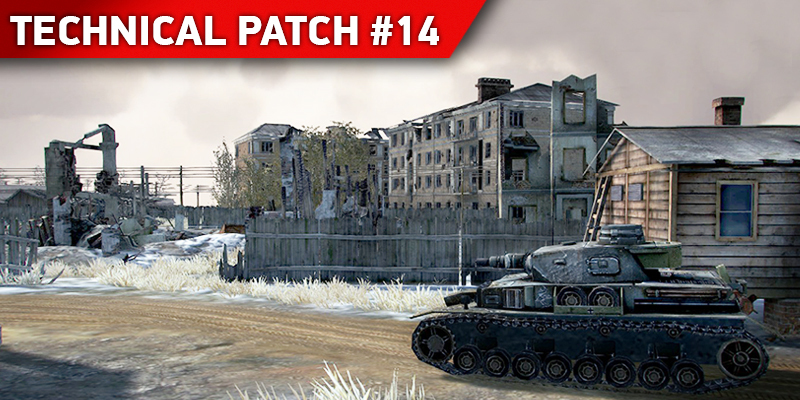 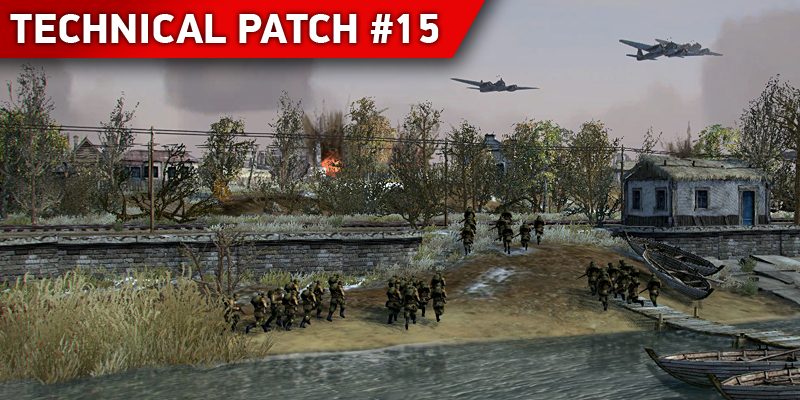 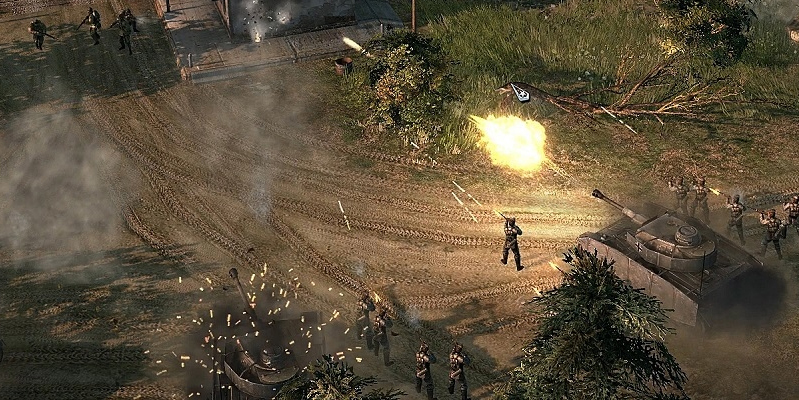 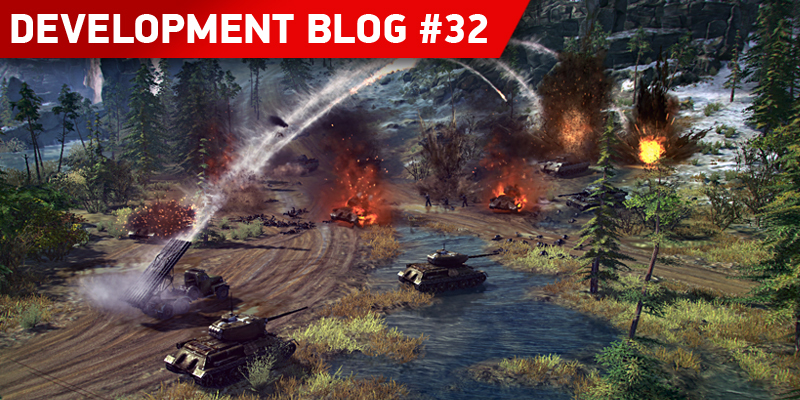 Developing an Active Base Defense mode where one side attacks the defender’s fortified positions was a complex and interesting task, one contributed to by Blitzkrieg 3’s game community, whose assistance can scarcely be overstated. 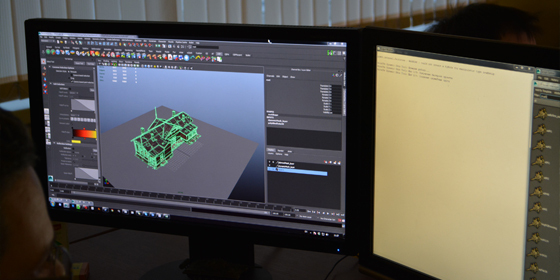 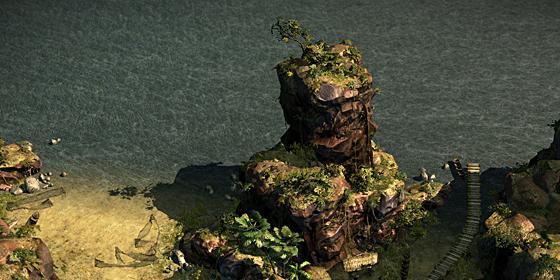 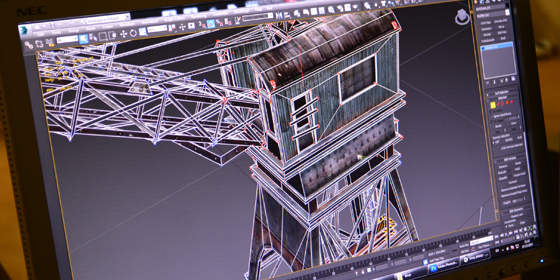 Players’ requests seriously influenced our development plans. 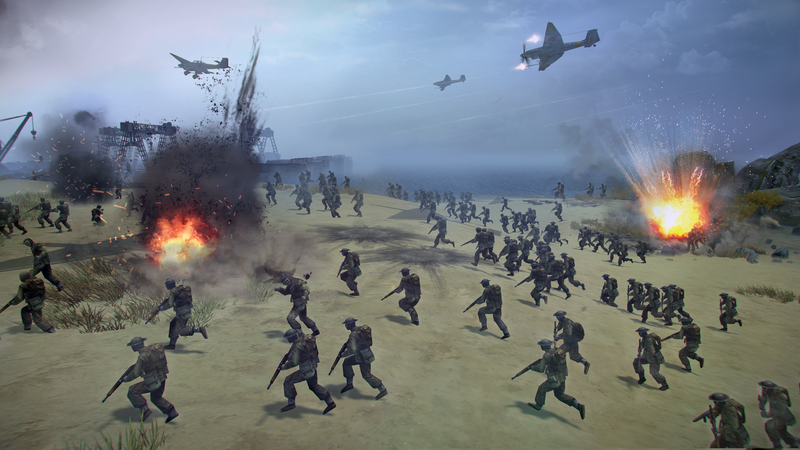 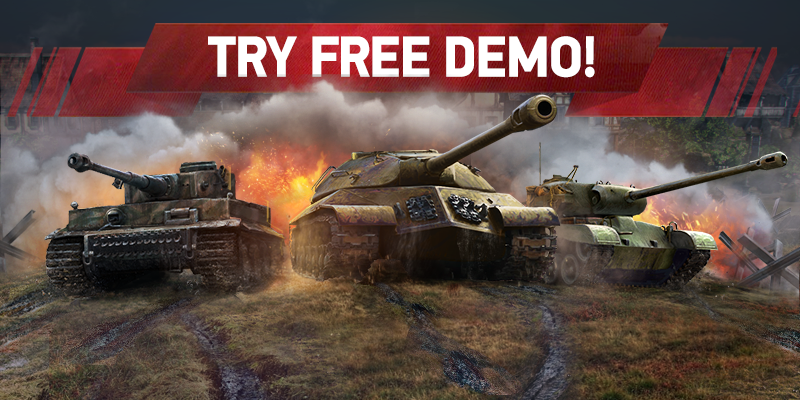 Today we are responding to them with a new multiplayer mode where both the attacking and defending forces are under the control of real-life opponents. 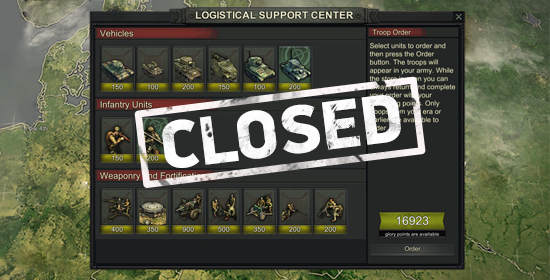 You can view the full list of the changes we’ve implemented below. 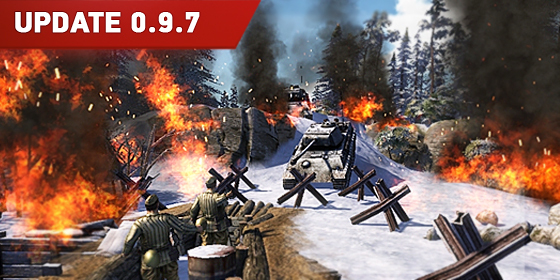 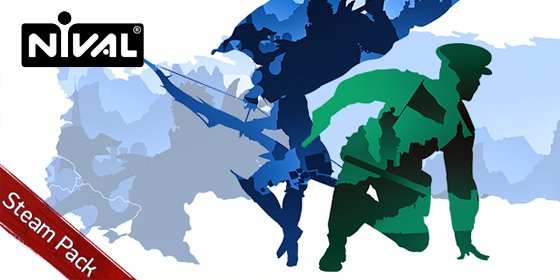 ● A new multiplayer mode, Active Base Defense, has been added. 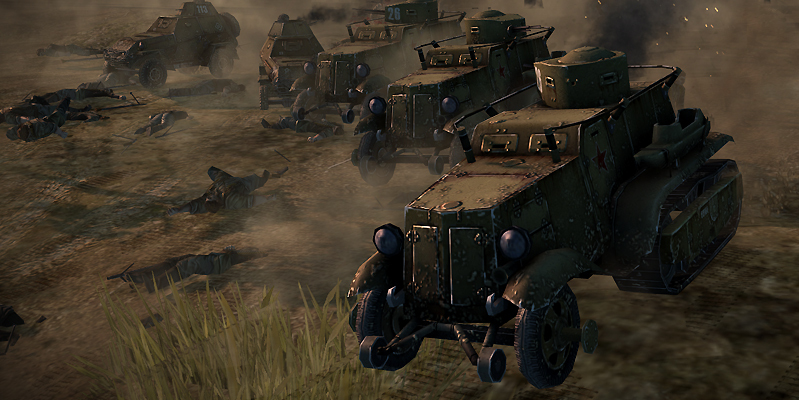 Leading your troops to assault enemy fortifications has become even more interesting since defensive forces can be commanded by a real life opponent! 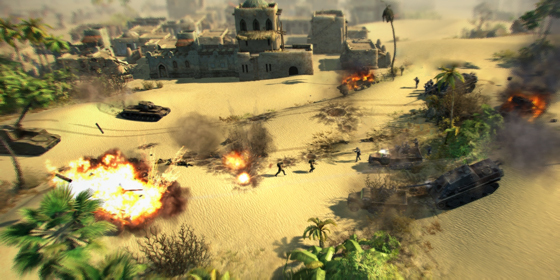 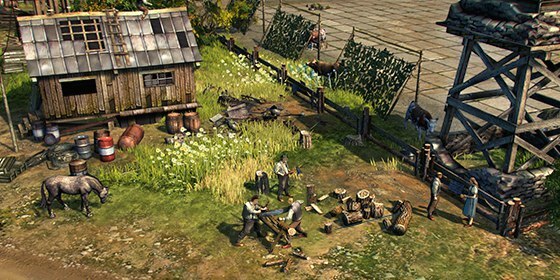 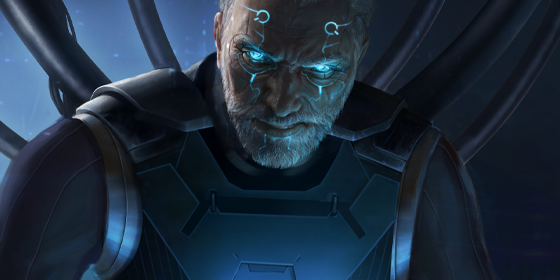 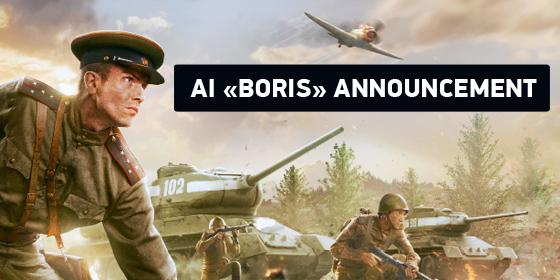 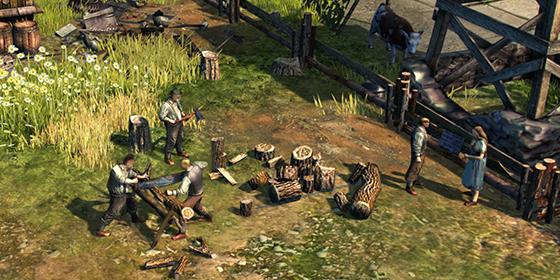 If a player’s base is under attack, they get a notification suggesting they lead the defense of their position in person or delegate this entertaining task to the AI instead. 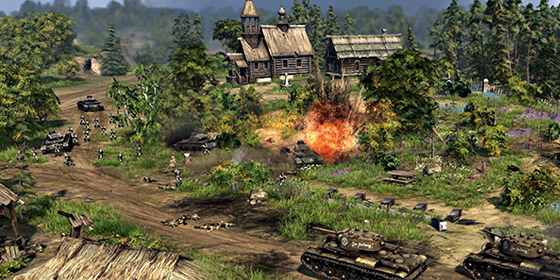 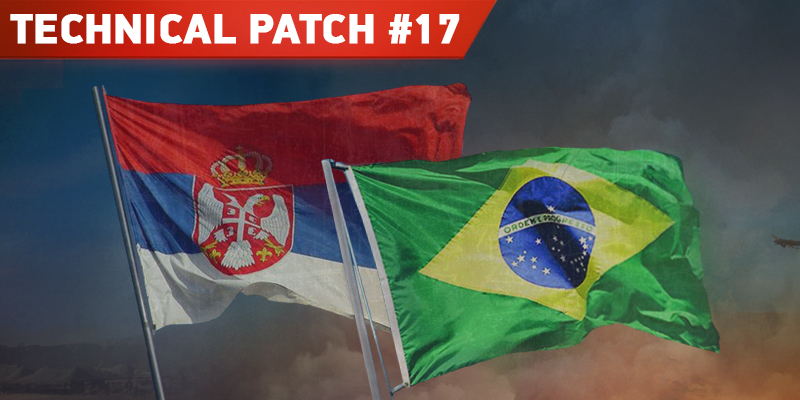 ● The matchmaking system is set to search for the online opponent with the highest priority. 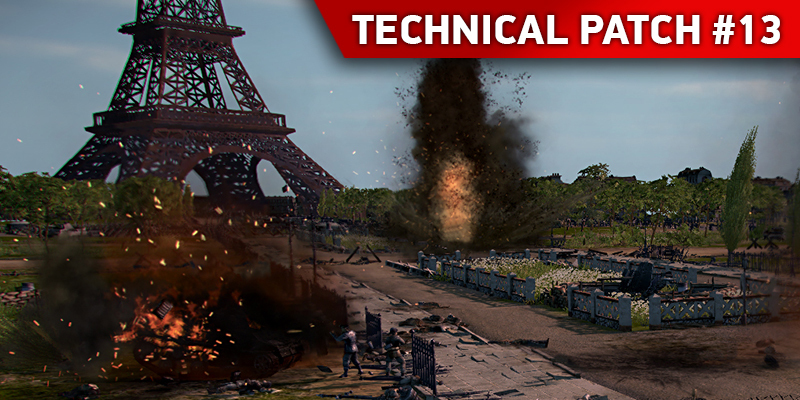 This will allow us to test the new game mode more carefully. 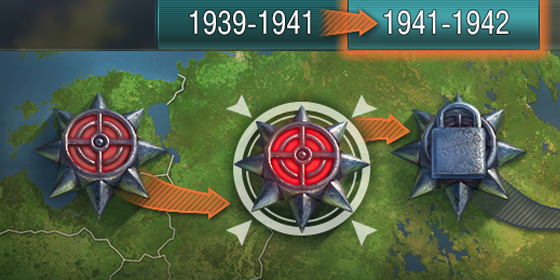 ● Global chat has been added to the game, with the option to attack an opponent by clicking on their nickname. 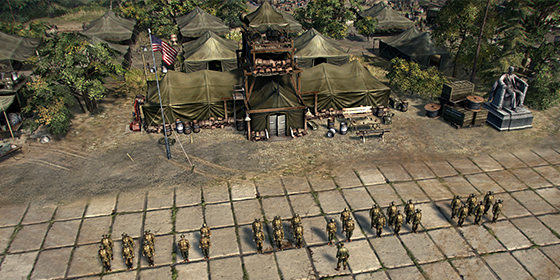 Thanks to our communication troops’ skill and selfless work, commanders of military units now have access to a single common frequency band to communicate and coordinate their actions. 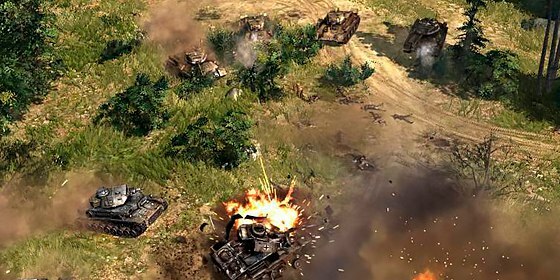 It should be kept in mind, however, that enemy forces can intercept these radio messages, resulting in their attacking the commander’s base. 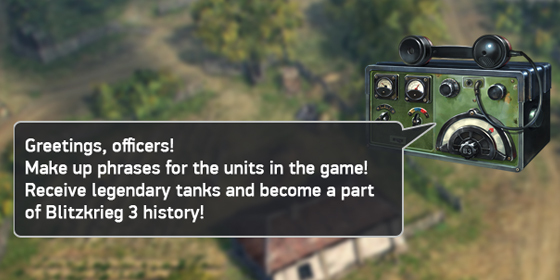 ● Training your regular army in engineering. 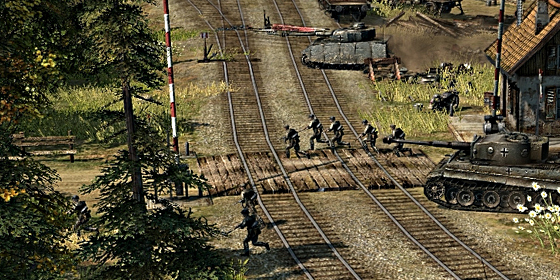 Regular infantry units have at their disposal engineering specialists, whose main task is to train recruits. 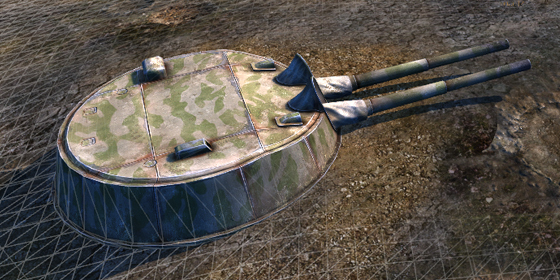 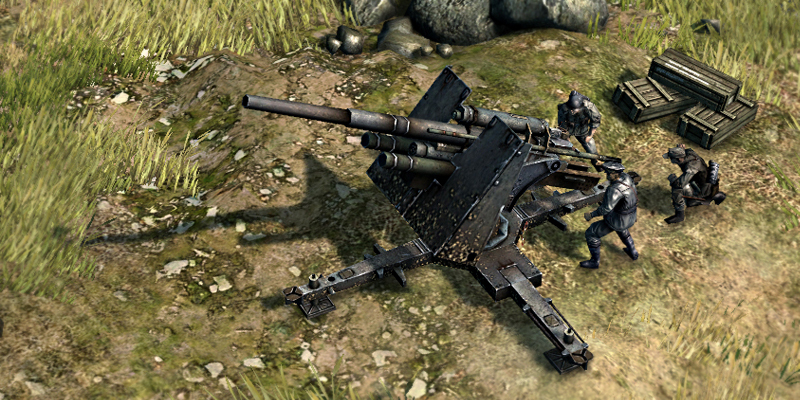 Now regular infantry squads are able to disarm minefields and deal effectively with anti-tank hedgehogs. 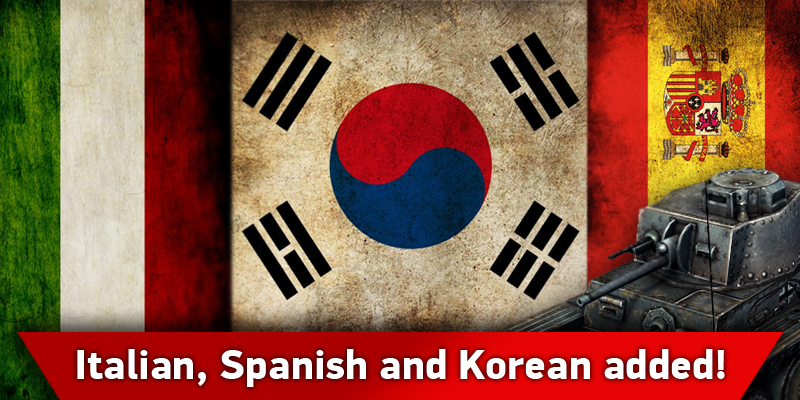 ● Say No to marauders and plunderers! 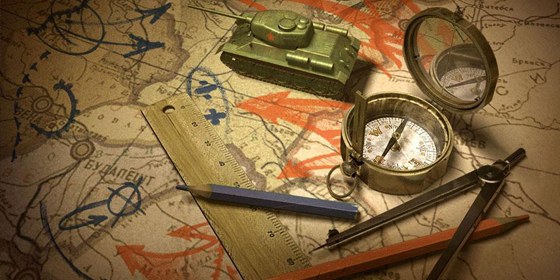 The Supreme High Command has resolved to stop unrestrained plundering in occupied territories. 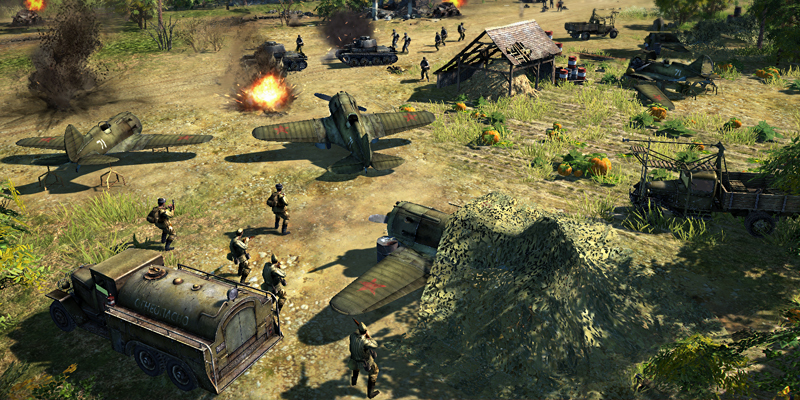 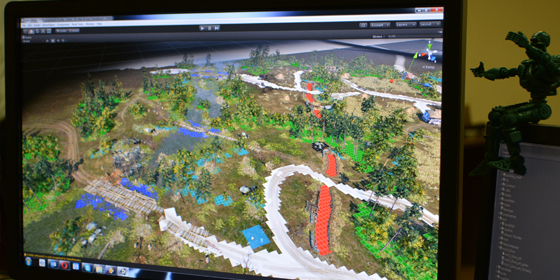 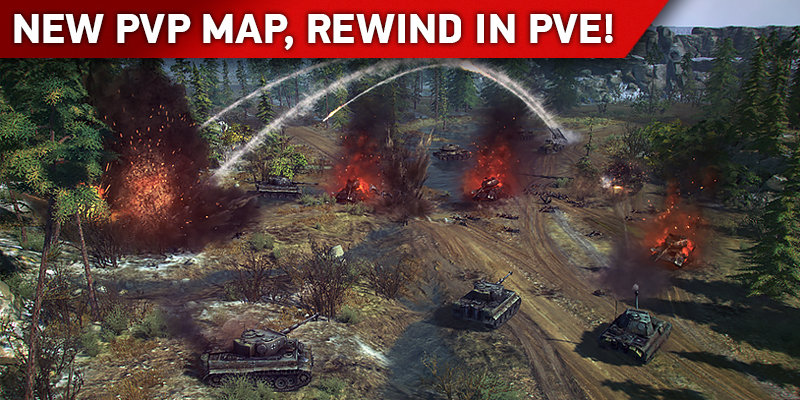 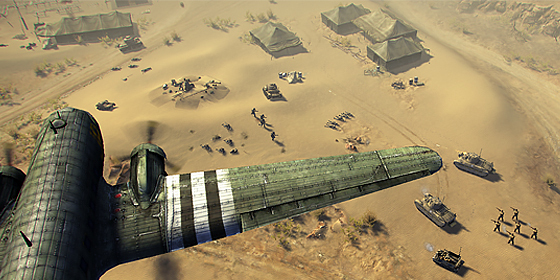 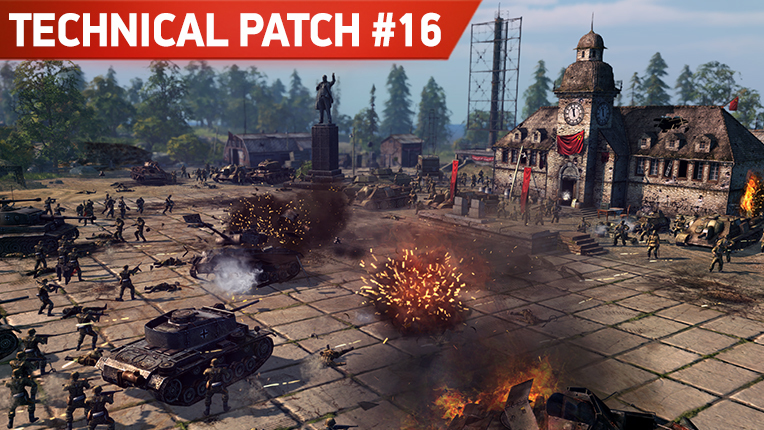 Now players get resources from Command as a reward for successfully completing combat operations. 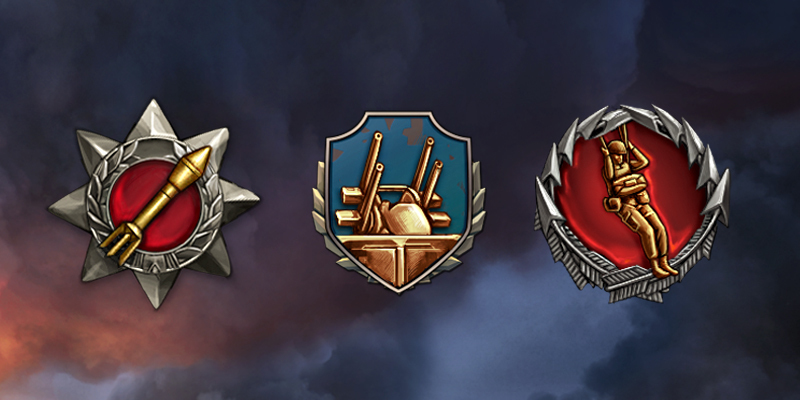 Rewards are determined by General HQ and don’t depend on the amount of resources that the enemy has. 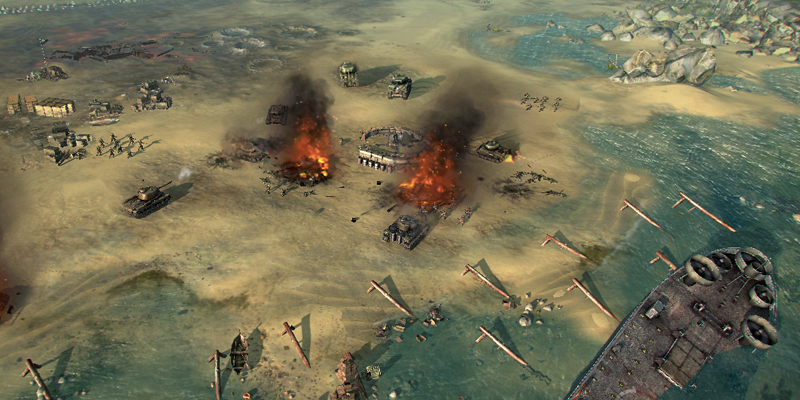 ● General HQ’s orders to attack an enemy are final and not subject to any appeal. 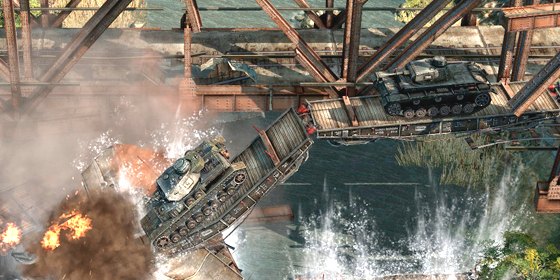 Once players press the Assault button and choose their opponent, they cannot switch to any other opponent. 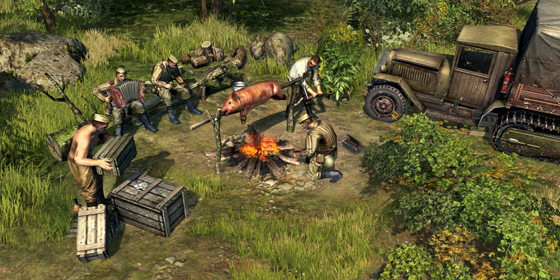 In wartime conditions, the Supreme High Command’s orders are observed without question. 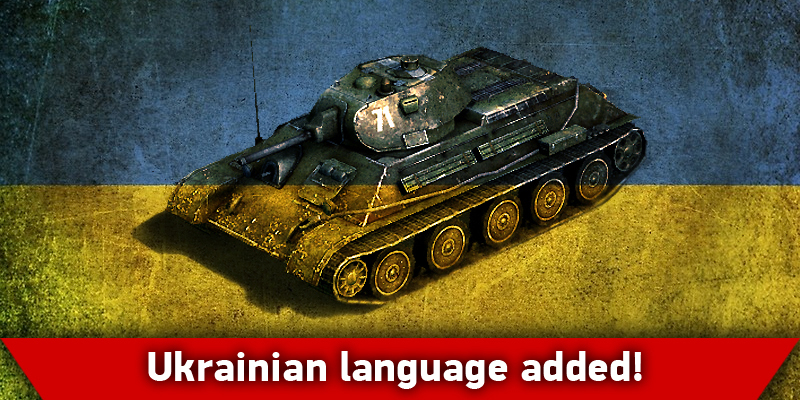 ● Withdrawal of all industrial and utility facilities over the front line. 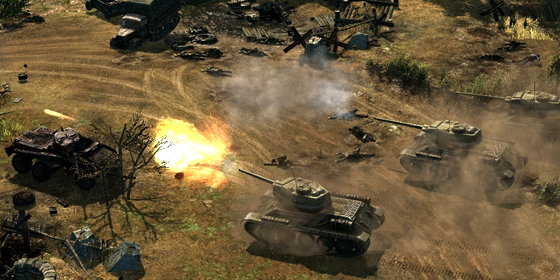 Command thinks it dangerous to store considerable amounts of vital resources and produce military equipment in the immediate vicinity of the front line. 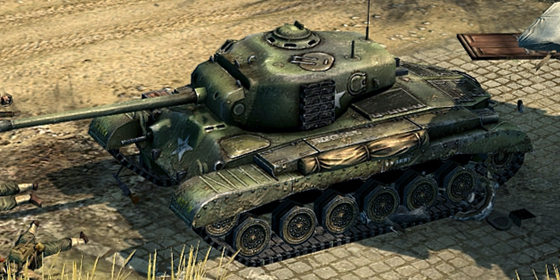 The Commander in Chief has ordered the withdrawal of Tank Factories and Fuel/Material Depots to the rear. 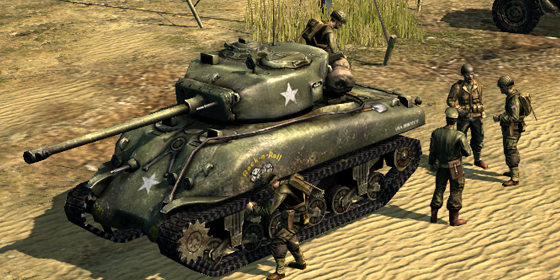 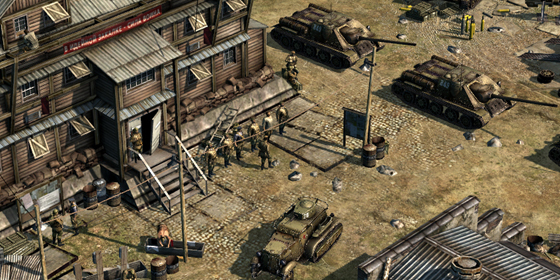 Military equipment and infantry units are put at players’ disposal as reinforcements requiring a certain amount of fuel to transport them from the rear to the front line.